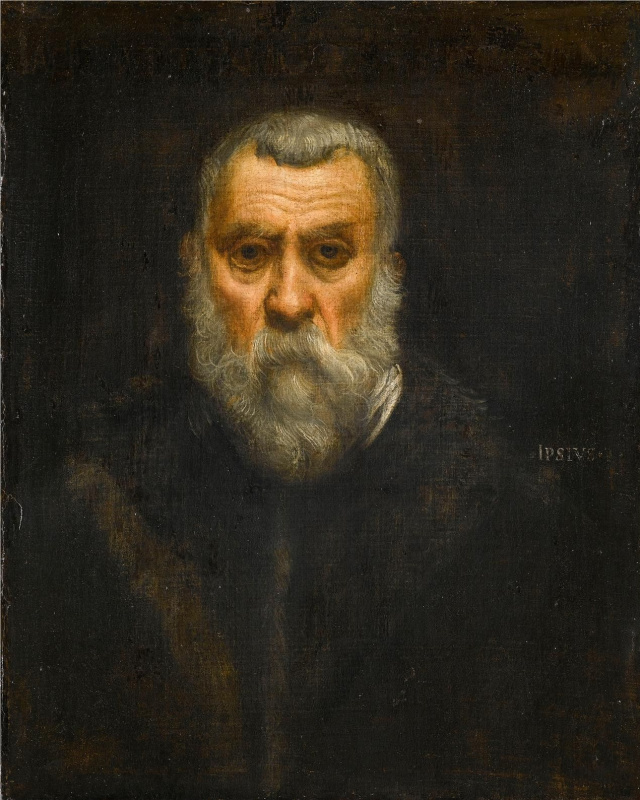 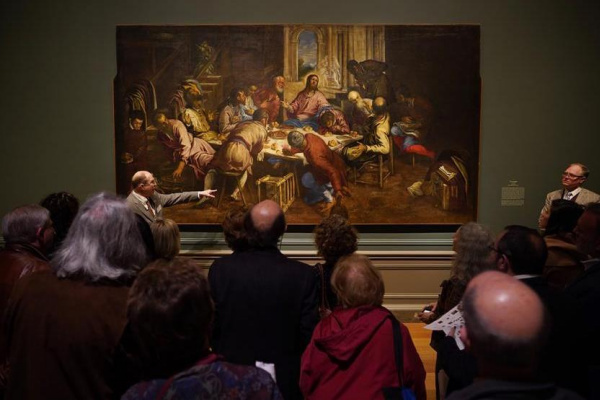 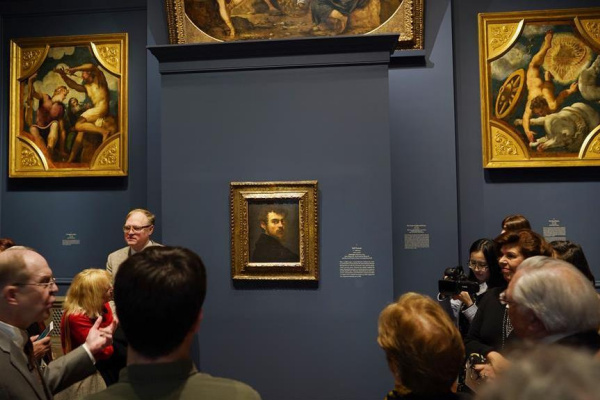 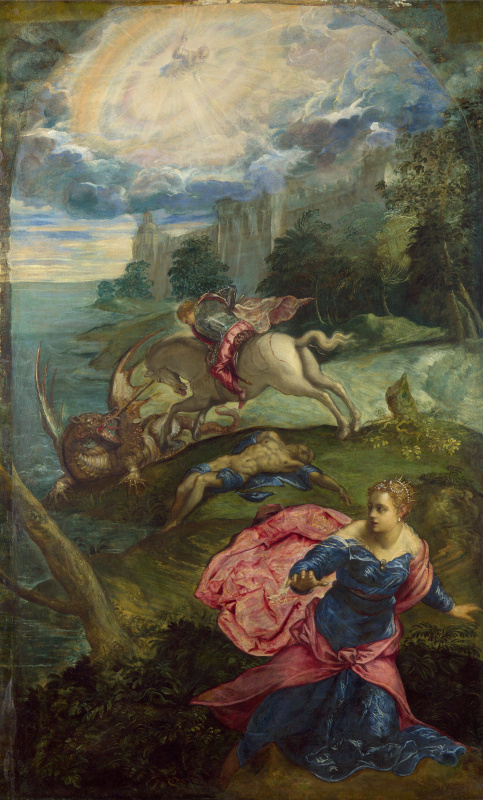 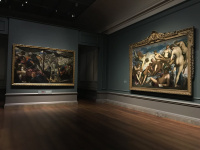 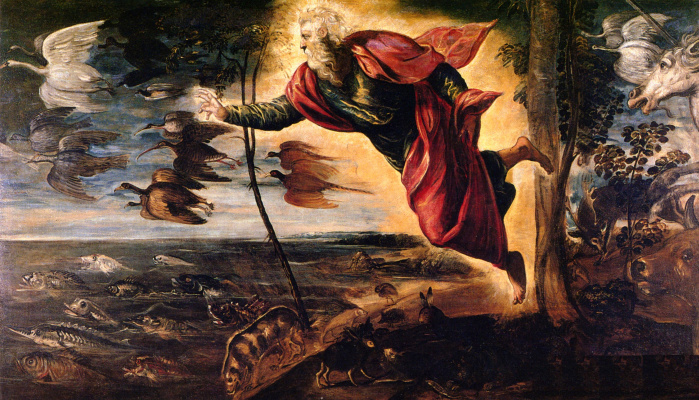 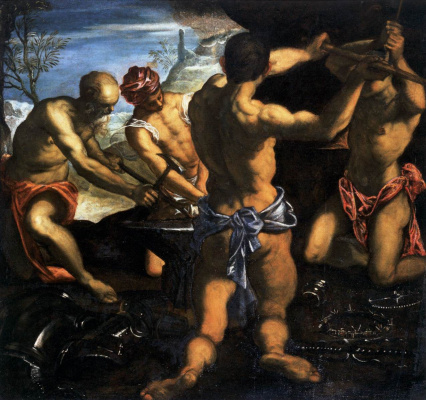 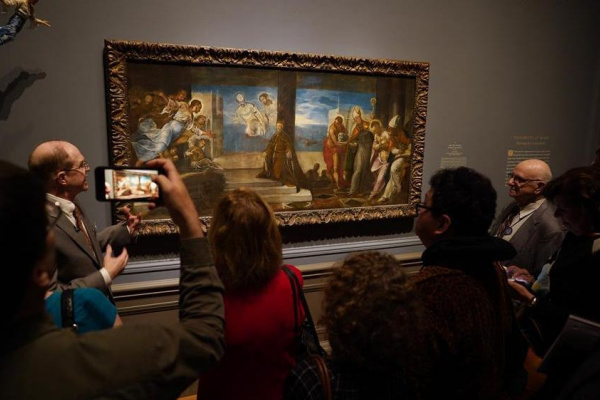 In celebration of the 500th anniversary of Jacopo Tintoretto (1518 / 1519–1594), the National Gallery of Art of Washington andFoundation of the Municipal Museums of Venice with special collaboration withGallery of the Academy, Venice organized a large exhibition of the great master "Tintoretto: Venetian Renaissance Artist". 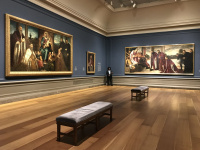 As the first retrospective of the artist in North America, the exhibition includes many significant international loans that first arrived in the United States. 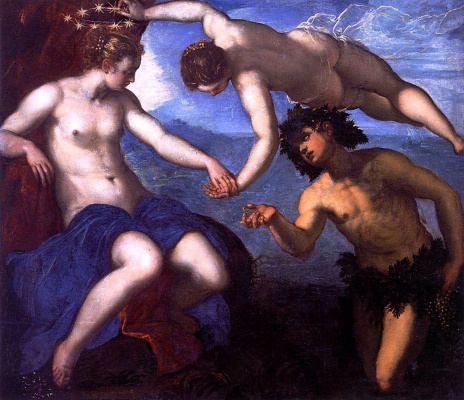 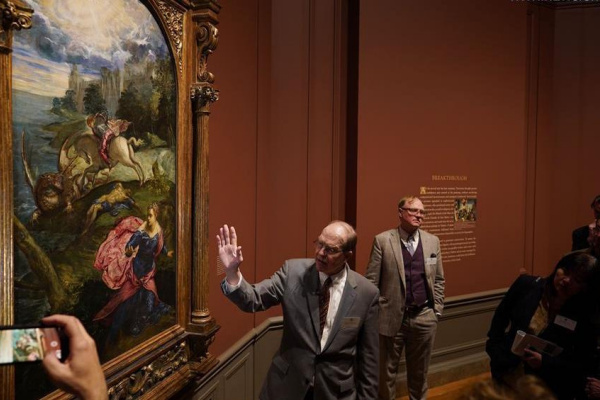 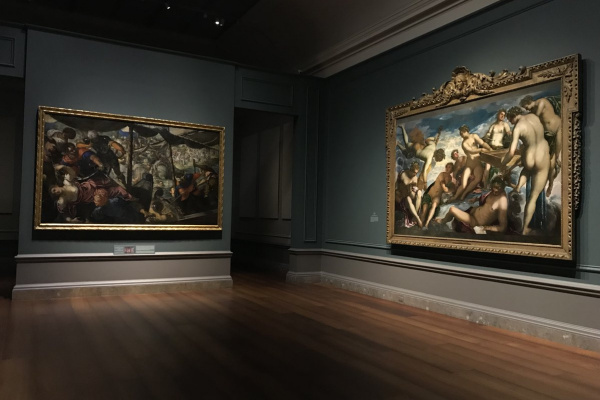 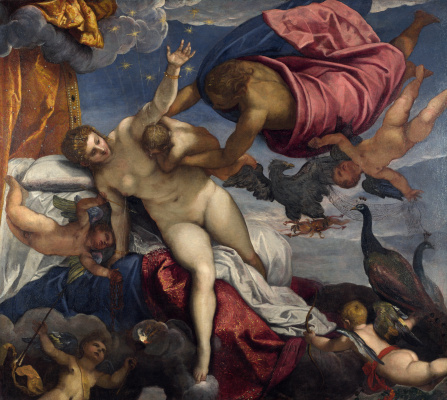 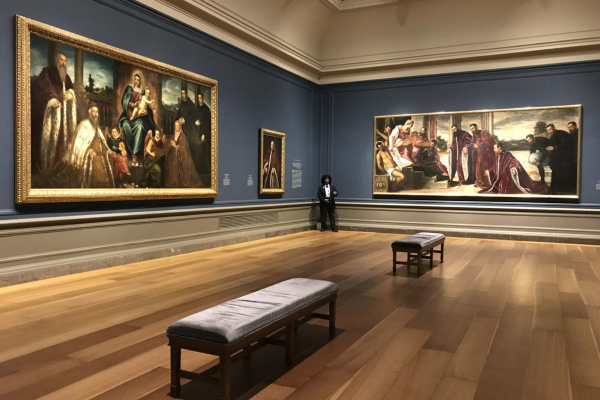 The exhibition features about 50 paintings and more than a dozen works on paper, covering the entire career of the artist and ranging from royal portraits of the Venetian aristocracy to religious and mythological storylines.